The flame will cover more than 10,000 kilometres and 16 cities, in addition to iconic Argentine geography. The Buenos Aires 2018 Torch Tour will highlight cultural and geographical diversity while it travels through the northwest, northeast, Cuyo, Pampa, and Patagonia regions. The Buenos Aires 2018 Youth Olympic flame will travel across Argentina from August to September, taking the Olympic spirit to every corner of the country. The flame will be lit in a ceremony in Greece to mark the start of the torch relay for the third summer edition of the Youth Olympic Games. During its journey through the South American country the flame will travel through five Argentine regions while lighting up the whole planet. 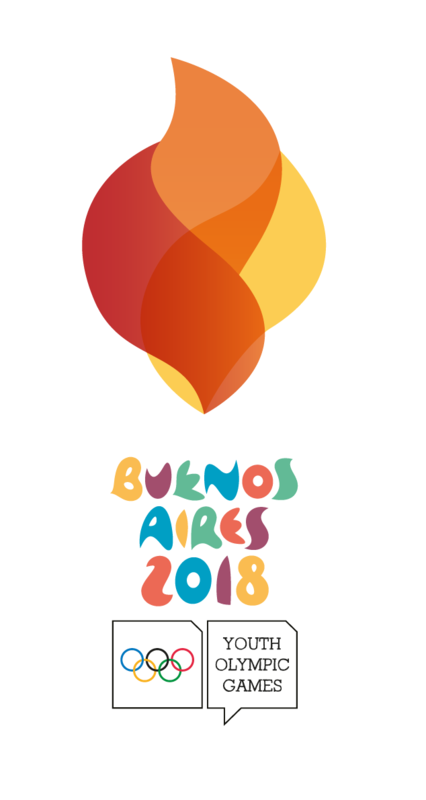 In the same spirit, the concept of the Buenos Aires Torch Tour is based on the desire for the Games to be a space for diversity, multiculturalism and the common good. Three fires emerge from the seed to create the Olympic flame, representing the three Olympic values of respect, friendship and excellence. 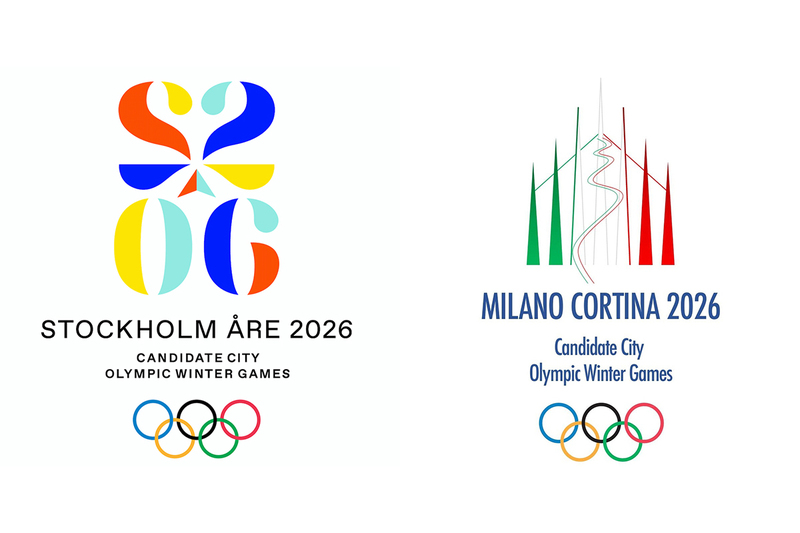 The overlap of the three shapes include five tones to reflect the five Argentine regions of the torch relay, the five continents and the five Olympic rings. The precise dates and details of the Youth Olympic Torch Tour as well as the relay runner selection process will be announced soon. The Olympic flame dates back to Ancient Greece, where the first Olympic Games were organized. The Ancient Greeks viewed fire as a divine element and flames were kept burning in their main temples. 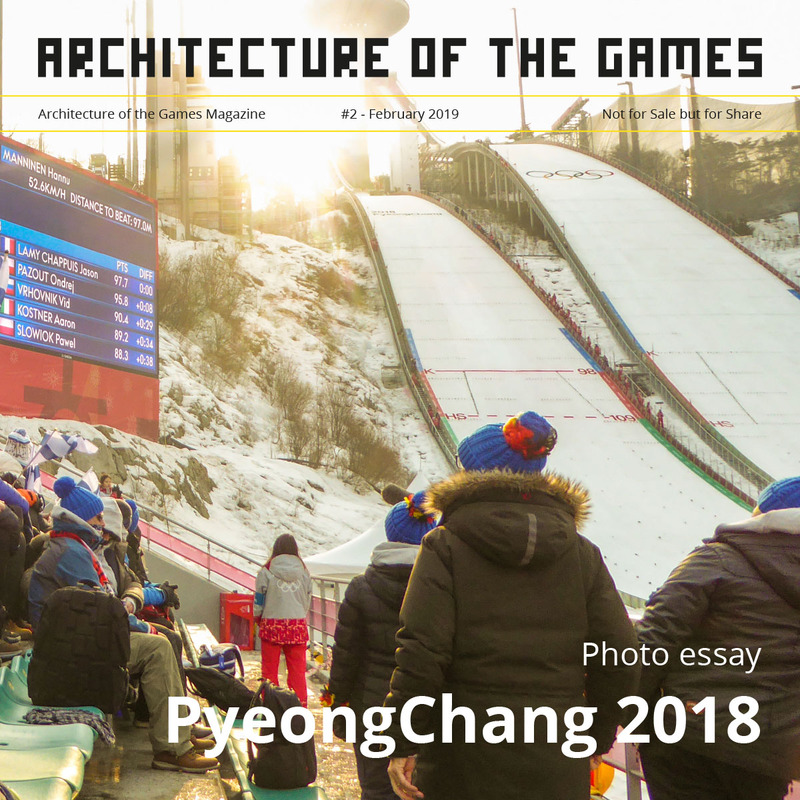 To ensure its purity, the Olympic flame was ignited using the heat from the sun and a special kind of mirror that concentrated the sun’s ray into a single point. This tradition continues today. The Hellenic Olympic Committee organises a ritual where an actress portraying a high priestess uses the flame to ignite the torch for the first torch bearer. From Athens to the host city, the Organising Committee oversees the flame, choosing the route and theme to reflect the culture and vision of the host country.